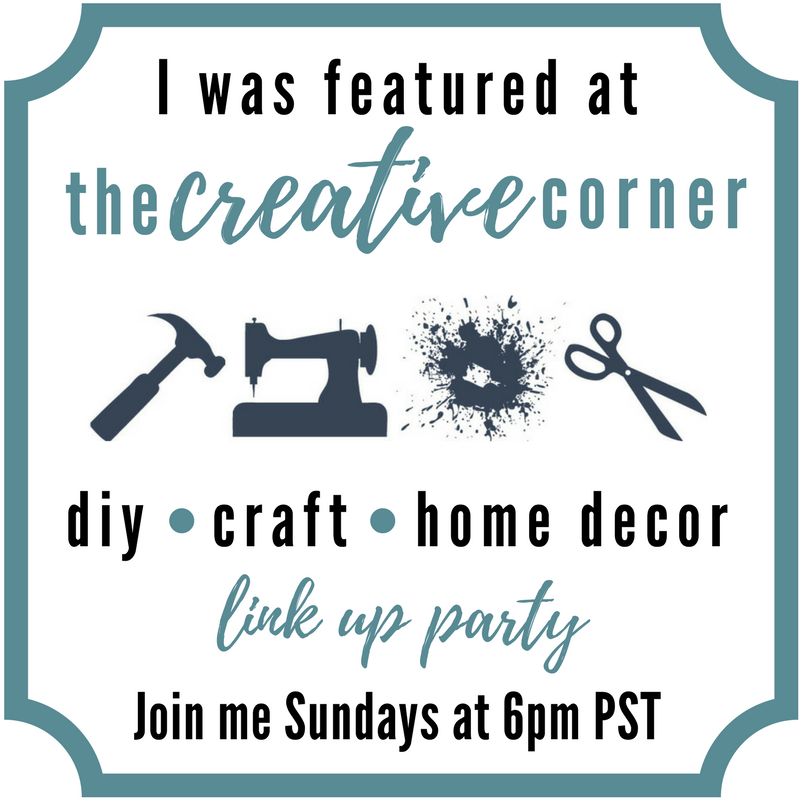 I am so excited to be joining The Creative Corner Link Party as one of the hosts. 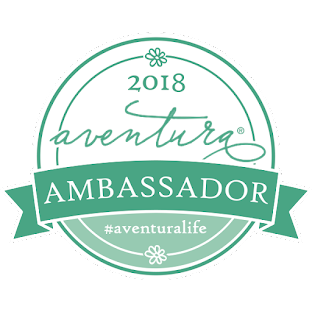 I have been linking up for a while now, so when my friend Carrie from Curly Crafty Mom asked me to join, I jumped at the chance! 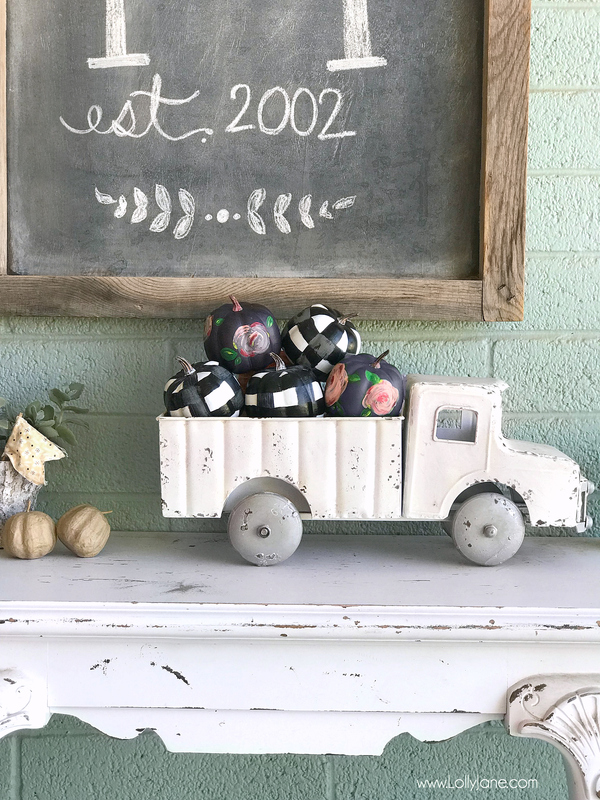 For this week’s feature, I picked the Buffalo Plaid and Floral Painted Pumpkins from Lolly Jane. I am obsessed with buffalo plaid and pattern mixing, so I love how these pumpkins coordinate with each other! 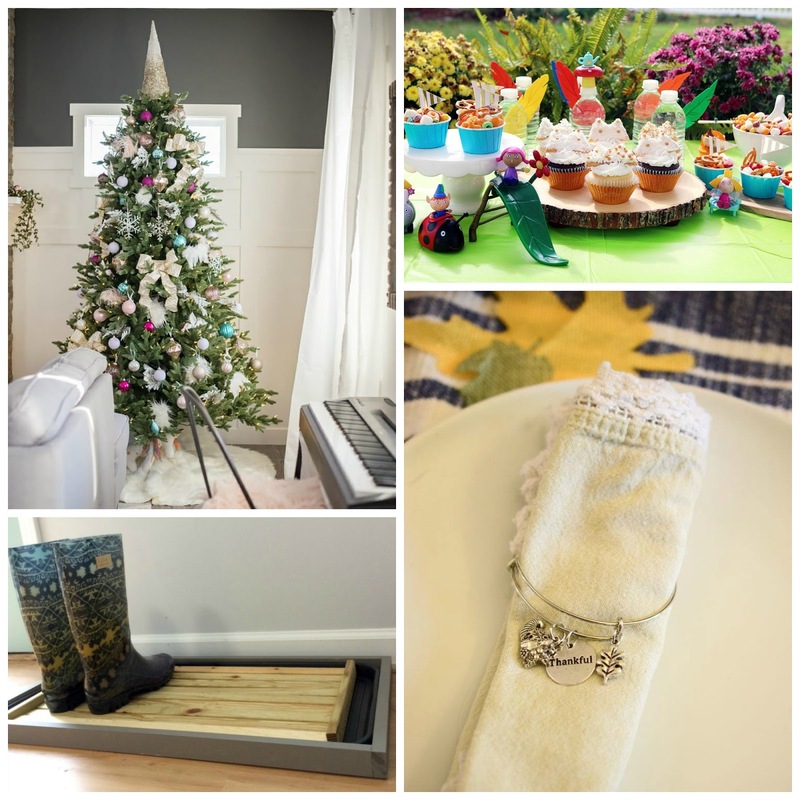 Each of our co-hosts picks a different feature, so be sure to visit their blogs to see what they featured this week! I am going to use this post to share what's been going on in my life each week or a quick craft or tip that does not need a full blog post. Since this may be your first time here, I will give you a brief introduction. 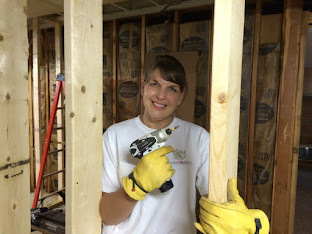 My name is Mary and I am mom to a 16 year old son and happily married to my DIY partner in crime. I am addicted to fashion and DIY. Yes, this may seem like a weird combination...when I am not dressed up, you can find me in sweats renovating our Mid Century Rancher or painting anything I can get my hands on. If you like what you see, then enter your email in the side bar so you do not miss out on any of my posts. 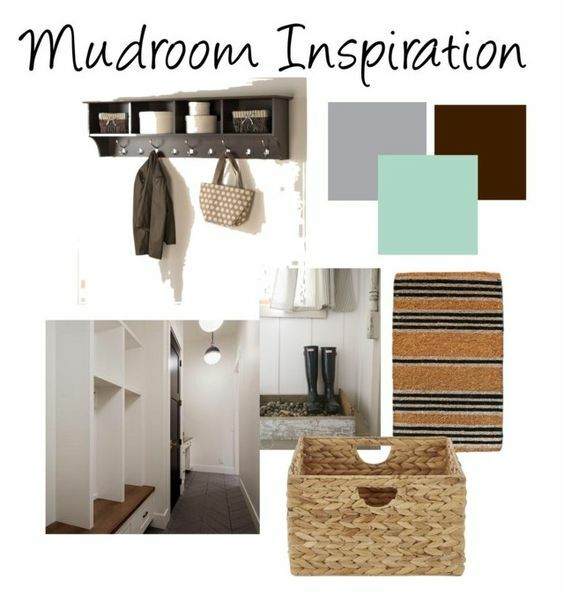 This week I am finishing up a 7 week long One Room Challenge where we have been building a mudroom from scratch in our basement. 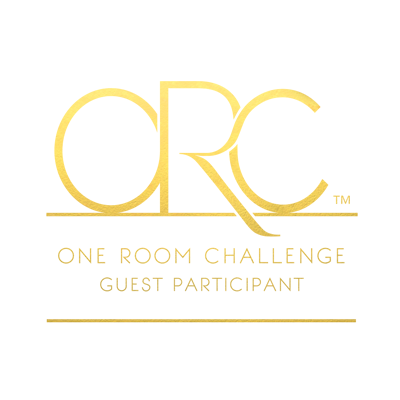 You can catch up on all of those posts here before the BIG reveal on Wednesday! Here is my mood board to give you an idea of what I had planned. I also have an awesome giveaway going on, so click this link to head over and enter!